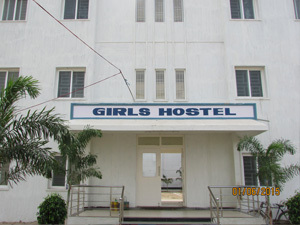 One each for boy & girl students hostel rooms are fully furnished with attached toilet and bath room. 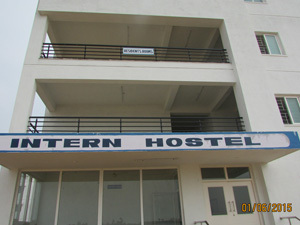 Three students are accommodated in each room. 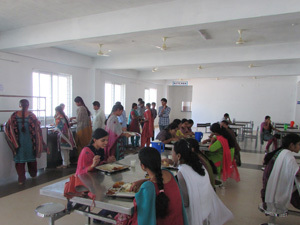 There are common facilities like mess, kitchen, dining hall spacious halls for recreation, reading purposes and for visitors. 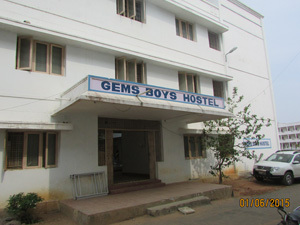 solar energy powered water supply source is available at the hostel gym also available..
Internet facility with Meddlers connectivity – These numbers will increase annual as more batches are admitted.